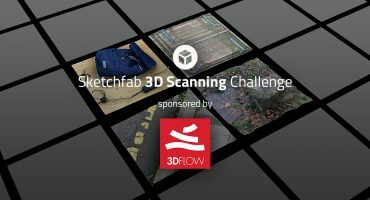 In this final Sketchfab challenge of 2017, we want you to share a 3D version of your New Year’s resolution(s). And although we are closing out the year, we didn’t want to close anyone out of this challenge! 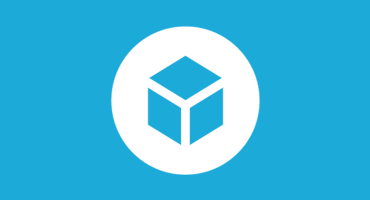 To join, you can model your resolution in any way you’d like to. Voxel artists, feel free to use voxel creators, VR artists use VR tools, sculptors use ZBrush, etc. Or maybe now is your chance to challenge yourself and test out a new skill you’ve always wanted to try — we’ve added one more week this challenge! Get in one more piece of art for this year and start the new year off creatively! Tl;dr Create your new year’s resolution using any tool and tag it #2018Resolutions. You can use any modeling, texturing, and animating tool needed to convey your message. Submit only new work, but feel free to submit multiple resolutions. Once you’ve created your scene, upload it to Sketchfab and tag it #2018Resolutions. Submission deadline is Wednesday, January 10 (23:59 New York time – EST). Bart, Seori & Tom Sketchfab Community Team. A reminder in 6 months to check in with your resolution! Contestants models must be uploaded to Sketchfab and tagged #2018Resolutions to be considered. The winners will be contacted by Friday, January 12th.